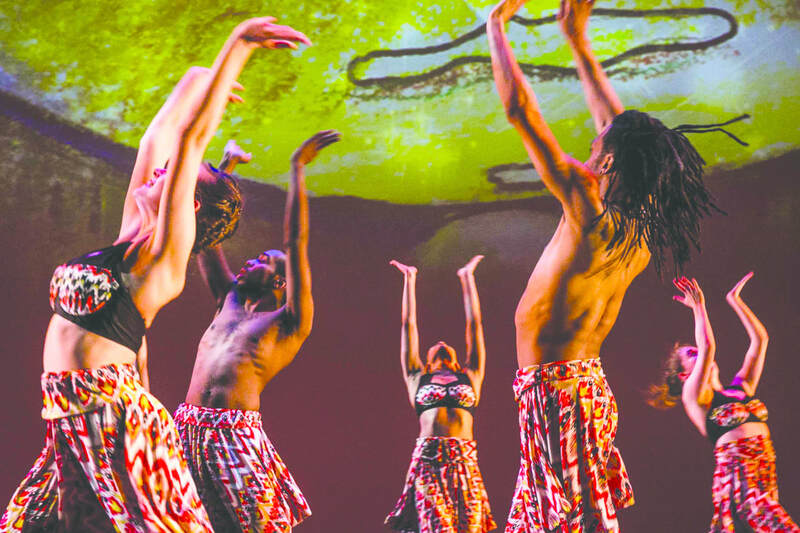 Recognized for our dynamic fusion of Afro-Brazilian dance, capoeira, and contemporary dance, Contempo is creating a vibrant new dance form that ignites intersections of contemporary dance and traditional movement forms of the African diaspora. We perform work that challenges human physicality while invigorating audiences and translate our mission into groundbreaking new movement approaches, innovative choreographic design, and stunning performances. From our exhilarating movement fusions to gorgeous visual design and conceptual underpinnings, our goal is for everyone to feel moved by the work they see. Contempo also recognizes the importance of the hug. This means the dancers always hug one another before and after they set foot on stage and we hope that positive energy spreads to the audience, leaving everyone full of life and connected to one another. We want to provide access to a deeper understanding of our Afro/Brazilian contemporary dance fusion. Whether it is the pre-professional dancer seeking to hone their artistic expression or the first-time audience member seeking greater understanding of our work, our goal is to meet their specific needs as a learner. See more about our educational offerings here.